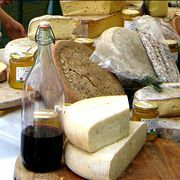 From the moment our ancestors domesticated first milk-producing animals (goats, sheep and cows) more than 10 thousand years ago, it is believed that from that moment started the history of cheese – wide-flavored food derived from milk utilizing natural process of coagulation of the milk protein casein. 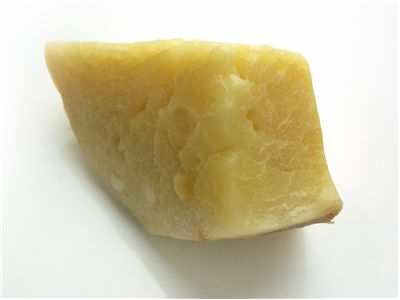 The origin of cheese reaches to the time before rise of ancient civilizations of Rome, Greece and even Egypt, so it is not strange that it has managed to evolve into so much types that we can find everywhere around us. 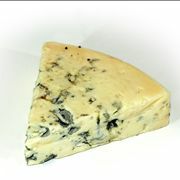 Cheese is one of the most commonly found foods that can be found in every country of the world. 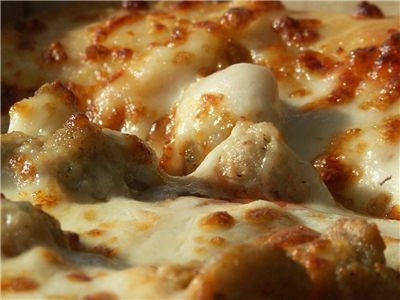 Created from milk, and transformed into hundreds and hundreds of different types of flavors, cheese is today a true staple of our modern cuisine. 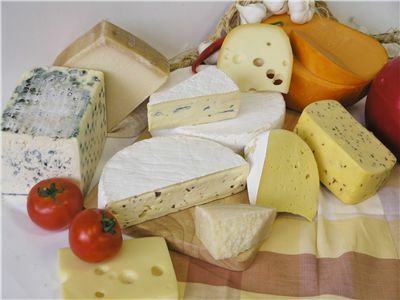 If you are interested in cheeses, you are most certainly aware that they are one of the oldest foods known to mankind and today they can be found in any store around us. Here are some of the most interesting facts about them. 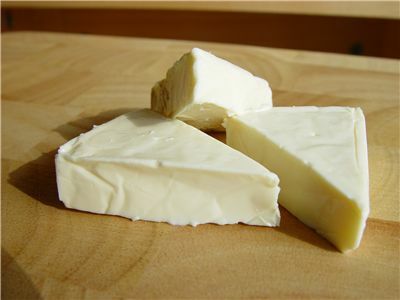 If you are interested to find out more about cheese production, raw materials that are needed for creation of modern cheeses, industrial techniques for prolonging their shelf life and way cheese curls are made, you have come to the right place. Utilizing various means of milk processing, our ancestors, early civilizations, medieval cheese-makers , and modern chemist managed to craft incredible variety of cheeses that cover all possible flavors, textures, forms, and even types of milk (while we all tasted cheese from cows, goats and sheep, many and traditional cheeses are made using milk of buffalo, camel, horse and moose. 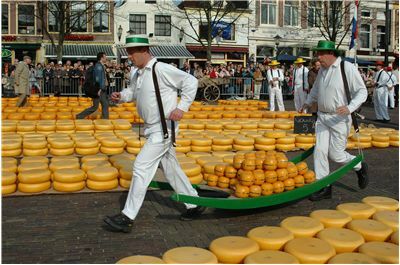 They greatly valued cheese because it was much more portable and durable than milk, and could be stored for longer periods of time, and better preservation of fat, calcium, protein and phosphorus. 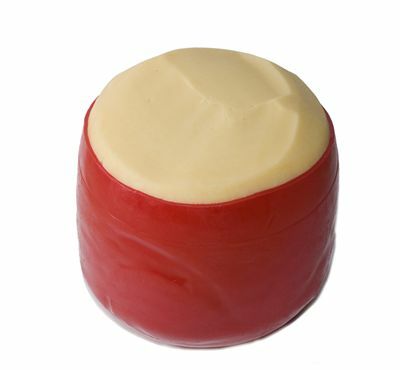 Cheeses can especially have a long storage life if their crust is not broken, which enables some cheese types to remain in good state for several years if they are stored properly. 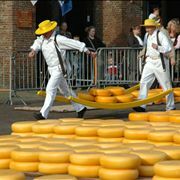 History of cheese can be separated roughly in 4 main periods of its growth and evolution – early human history when pre-civilization man used domesticated animals to create simple cheeses, period of Ancient Civilizations where Middle East, Egypt, Greece and Rome created basis of modern cheese making, Post-Roman Europe where countless Europeans regions developed their own guarded cheese recipes, and Modern Era (post-Renaissance era) when cheese production reached all four corners of the world and modern chemistry and industry started mass producing cheese products. 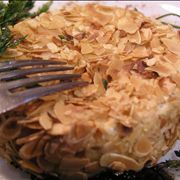 It is important to note that while cheese history flourished in Europe, eastern Asia which was under influence of China was totally unaccustomed to cheese which only arrived to their cuisine after trade routes with Europe were established. 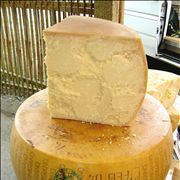 Over the last 500 years, many cheeses that are today eaten all around the world were created for the first time, with recipes that made them suitable not only for individual use, but also as ingredients and toppings for countless meals, most notably Pizzas that cannot be imagined without some kind of cheese on them. 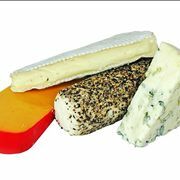 Cheeses themselves have also evolved , with herbs, spices and even wood smoke being introduced into processes of their creation, making them taste widely different than the “ordinary” cheeses that are made only from milk, rennet and the bacterial process that acidifies the cheese into its final form that can be moist, dry, soft, hard and have countless textures and tastes. 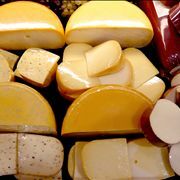 In addition of being nutritious and good for our metabolism, modern medicine and science has put cheese products under heavy scrutiny that led them to discovery of many additional effects that cheese has on us. Those effects can be both positive and negative. Positive effects are promotion of better sleep, weight loss, reduced blood pressure, reduced blood sugar and prevention of tooth decay. 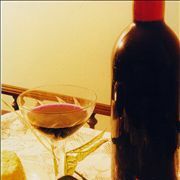 Negative effects are connected to the allergic effects of lactose, tyrosine, and additives that are part of modern cheese pasteurization.